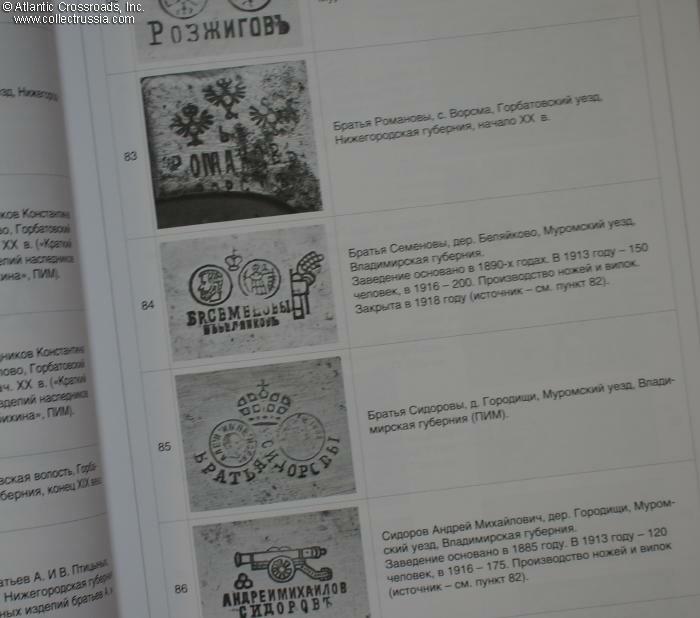 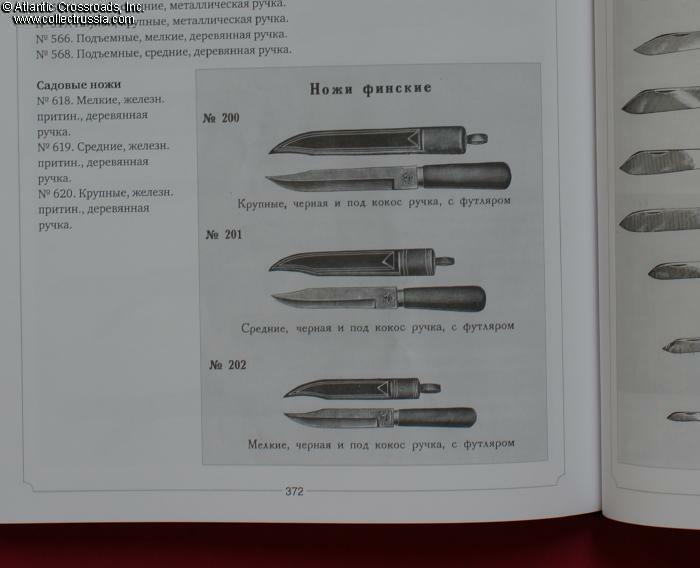 "Russian Knife, History, Maker Marks, and Identification of the Items by the Craftsmen of Pavlovo, 1830-1940", by Igor Zavorotko, C 2013, Moscow. 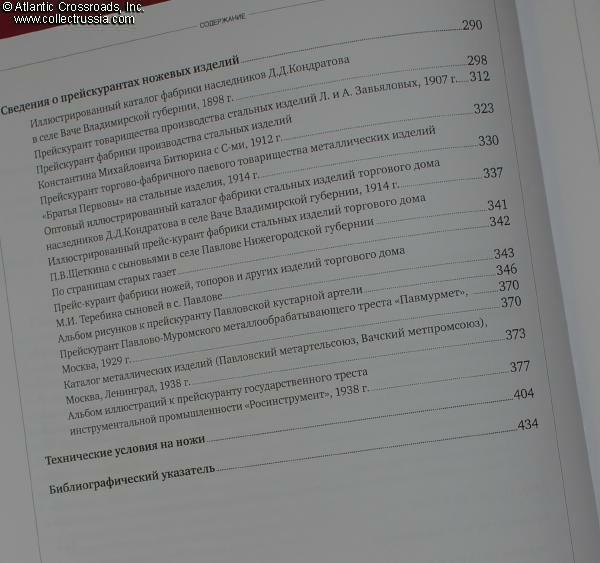 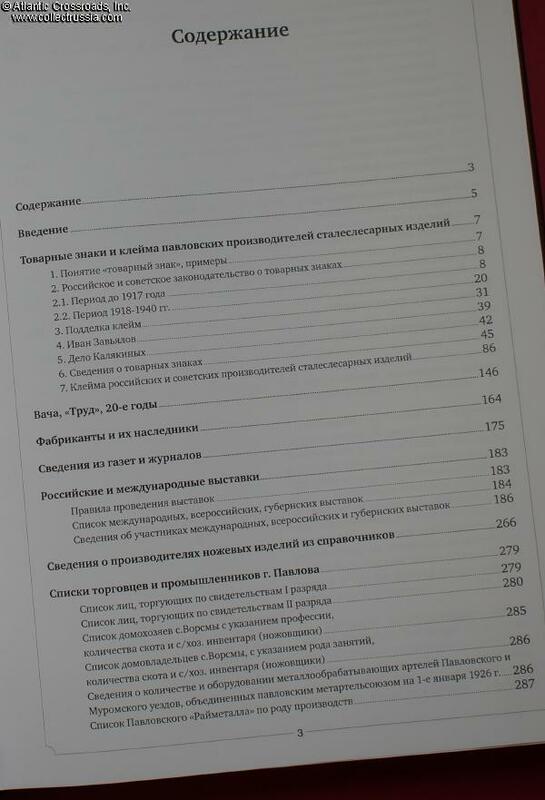 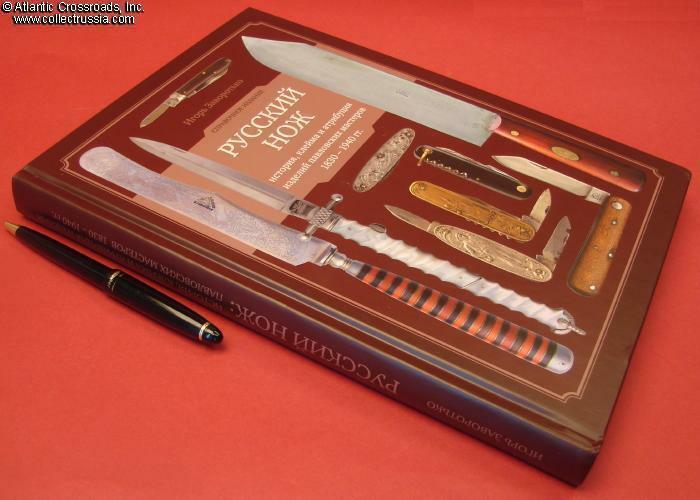 Hard cover, 8 ¼ " x 11 ¾" x 1" format, 448 pp, Russian text. 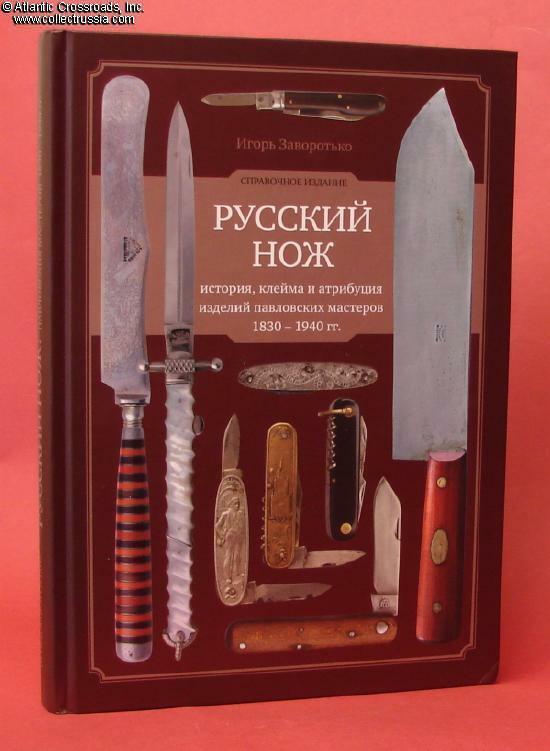 This reference guide contains literally hundreds of examples of hunting and pocket knives, as well as dining flatware produced in the traditional craft centers of Pavlovo, Vacha, and others. 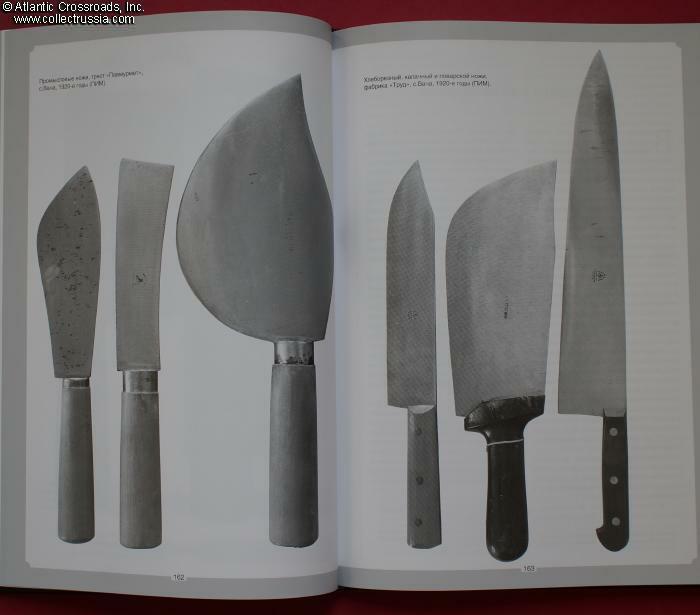 There are 870 examples of knives alone. 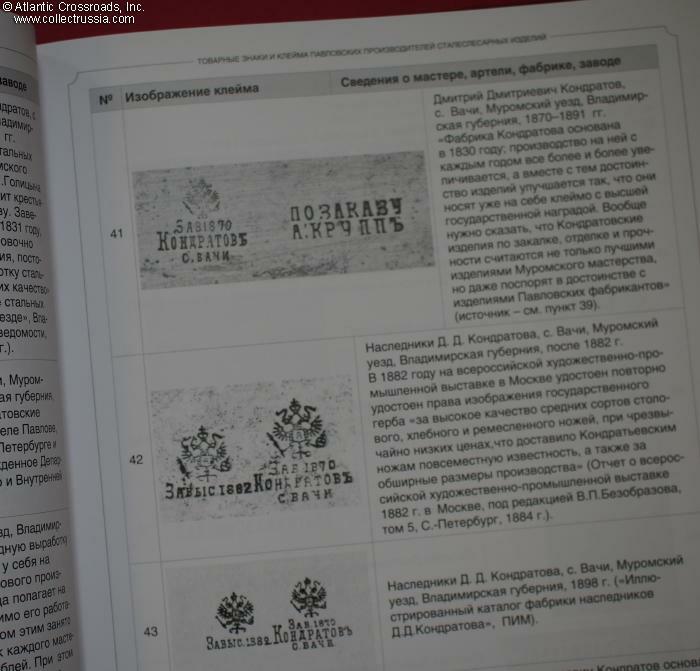 There are also hundreds of photos of trademarks and individual maker stamps. 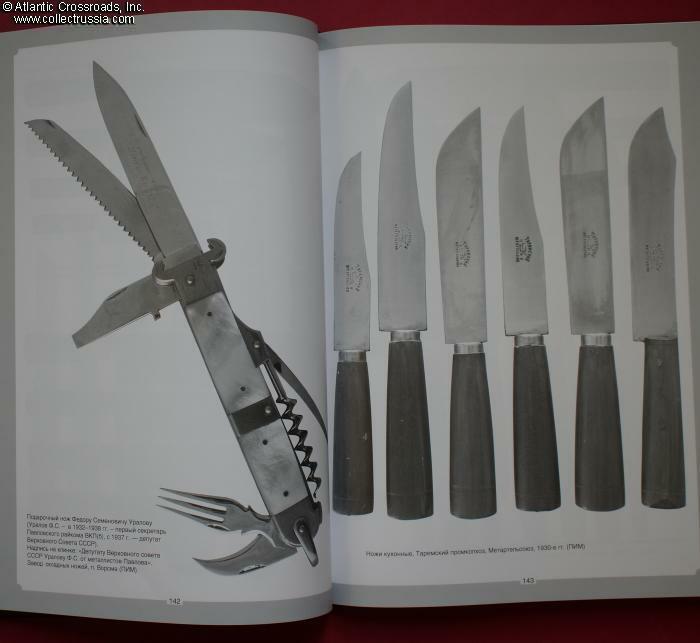 As is often the case, the scope of material covered in this book goes far beyond what its title would suggest. 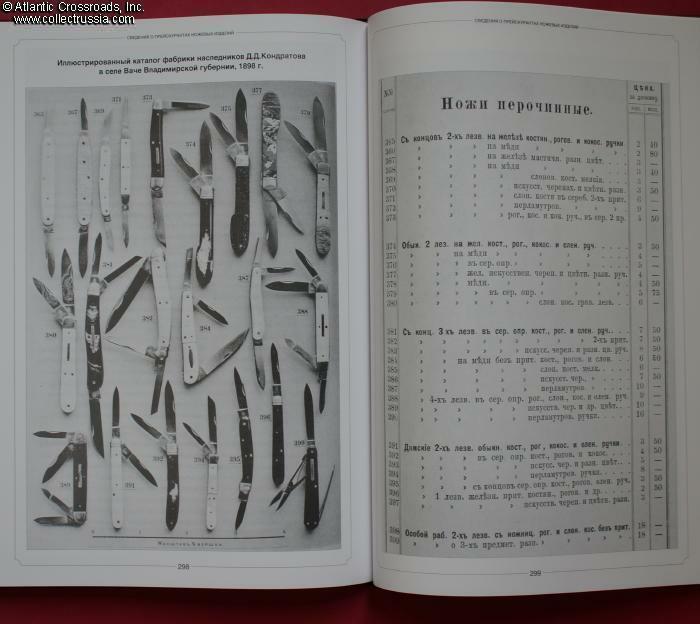 This is an invaluable resource for the collector of Russian and Soviet edged weapons.